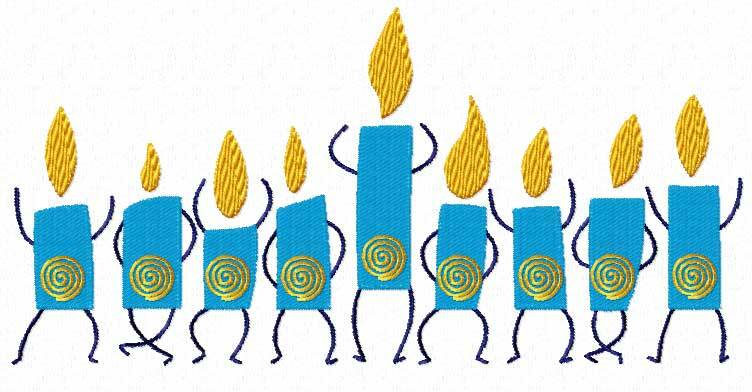 Tonight we will be joining millions around the world lighting the third candle on their Hanukkah Menorahs. In Hebrew the word Hanukkah means Dedication. 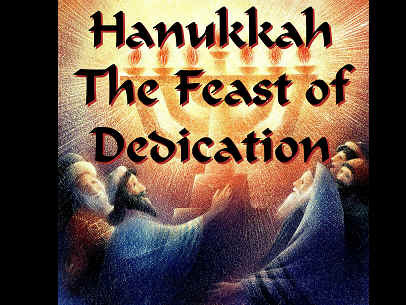 While many call this the Festival of Lights, it is more accurately called the Feast of Dedication. Surprisingly, the Feast of Dedication, is a biblical feast. 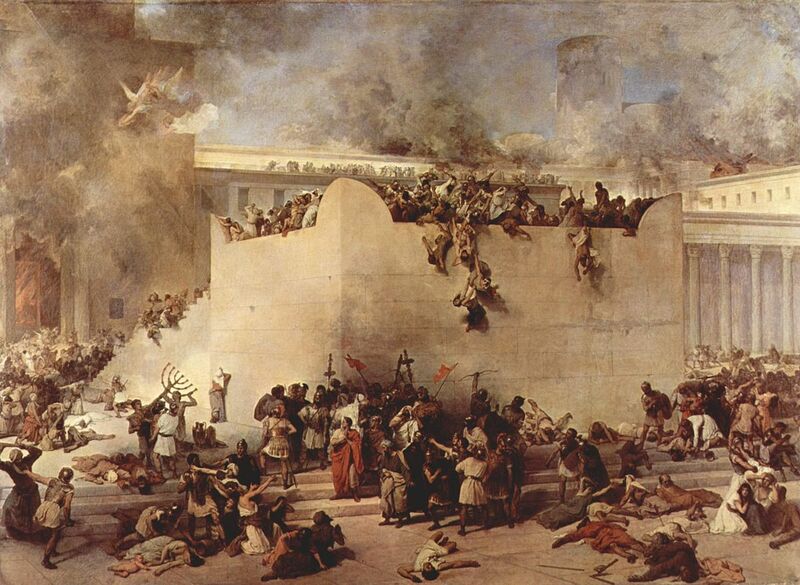 Perhaps you have heard that Hanukkah is not in the bible, or only merely mentioned in the book of John as Jesus spoke in the temple during the Feast of Dedication. But when I searched the word I found the Feast of Dedication to have a rich and beautiful history that is spoken of NUMEROUS times in scripture. After years of war, David was able to secure a time of peace for Israel. But due to his involvement in bloodshed, YHWH would not allow him to build the Temple. But his son, Solomon, was given that great commission. 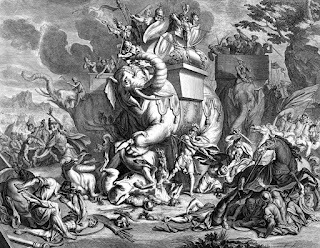 Then Babylon came and destroyed the temple. 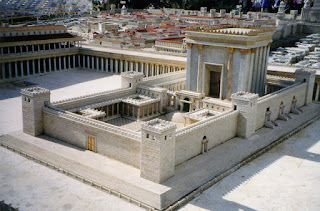 After many years the Persian King allowed a remnant to return to Israel and rebuild their temple. He even gave them supplies and all the temple items back. 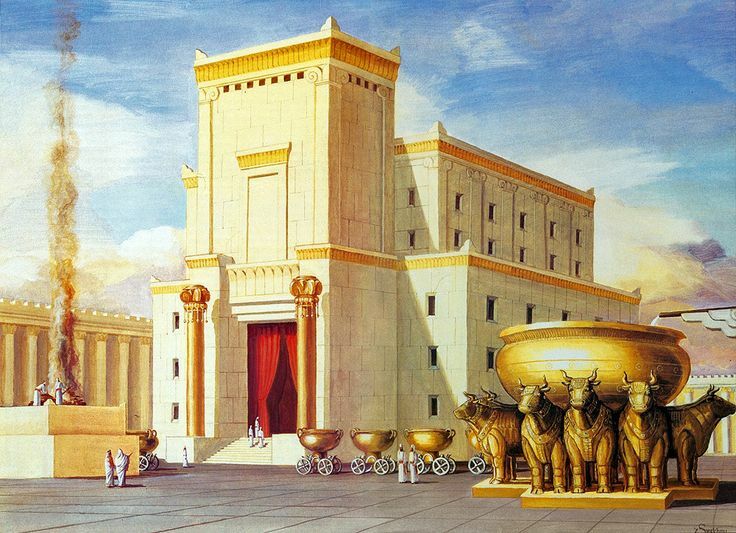 Ezekiel 43 tells us EXACTLY how the temple was to be dedicated. 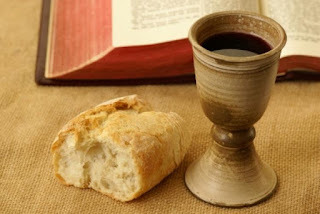 It detailed the 7 days of sacrifices and prayers and then ends with, "When these days are over it shall be, on the eighth day and thereafter, that the priests shall offer your burnt offerings and your peace offerings on the altar; and I will accept you,’ says the Lord God." After it was completed the celebration, known as the Feast of Dedication began once again. It is recounted in Ezra 6:16-18, "Then the children of Israel, the priests and the Levites and the rest of the descendants of the captivity, celebrated the dedication of this house of God with joy. 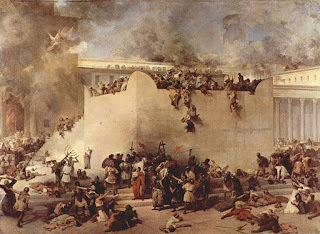 And they offered sacrifices at the dedication of this house of God, one hundred bulls, two hundred rams, four hundred lambs, and as a sin offering for all Israel twelve male goats, according to the number of the tribes of Israel. 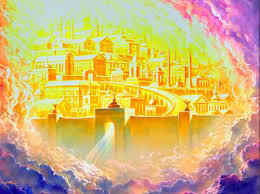 They assigned the priests to their divisions and the Levites to their divisions, over the service of God in Jerusalem, as it is written in the Book of Moses." and Nehemiah 12:27, "And at the dedication of the wall of Jerusalem they sought the Levites out of all their places, to bring them to Jerusalem, to keep the dedication with gladness, both with thanksgivings, and with singing, with cymbals, psalteries, and with harps." 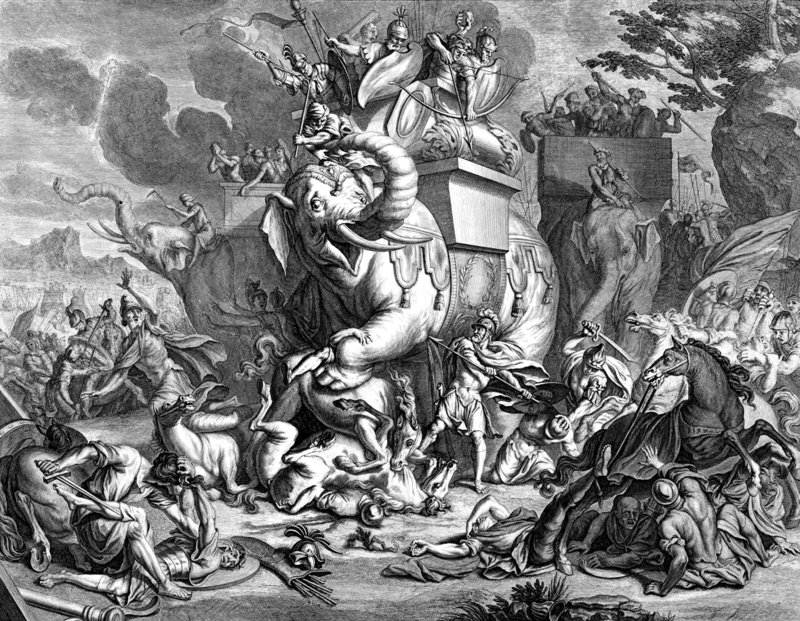 Of course the most common story for the Feast of Dedication surrounds the battle of the Maccabees again Antiochus and his armies. This story is included in First and Second Maccabbees. Today these accounts are not in the canon. But these books were considered scripture until The King James Bible! It is still included in most canons around the world, but not the Protestant Canon (which was finalized in 1568 with the King James Version of the Bible) and Orthodox Tewahedo. 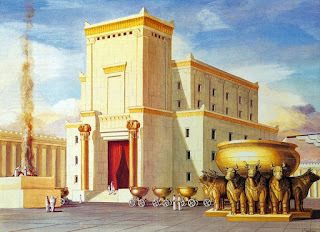 Now today, we do not have the temple, and we do not have the altar. Does that mean that this Feast holds no meaning for us? I believe it pertains to us, personally, EVEN MORE!!! 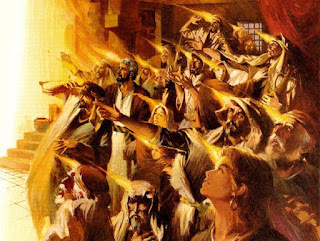 Christians around the world celebrate year after year, Pentecost, when the Holy Spirit came down onto the Disciples and filled them. 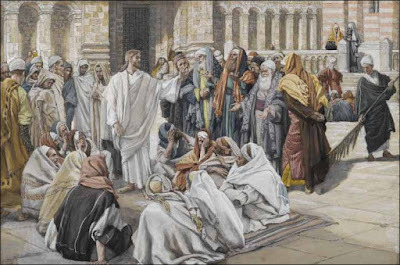 Yahshua, Jesus promised that He would send the Holy Spirit, and that He dwells in us (2 Timothy 1:14), fills us (Acts 13:52), teaches us (Luke 12:12, John 14:26, 1 Corinthians 2:13), renews and regenerates us (Titus 3:5 ), and seals us (Ephesians 4:30). The Holy Spirit most especially had a particular role in the New Covenant. The sacrifices were always imperfect, insufficient, and needed to be done again and again.... and the heart of man was unchanged and still willed to sin. But the New Covenant would seal a people to YHWH whose HEARTS were made of flesh, and the Law was IN THEIR HEARTS, written by the Holy Spirit. What did YHWH find fault with? What was YHWH replacing? Imperfect priests, offering imperfect sacrifices, for hard hearted people. This New Covenant was sealed with the blood of Yahshua, Jesus, as stated in Matthew 26:28 "For this is My blood of the new covenant, which is shed for many for the remission of sins." Throughout the scriptures we are urged to consecrate ourselves, dedicate ourselves, set ourselves apart for YHWH alone. Leviticus 11:44 For I am the Lord your God. You shall therefore consecrate yourselves, and you shall be holy; for I am holy. Neither shall you defile yourselves with any creeping thing that creeps on the earth. Leviticus 20:7 Consecrate yourselves therefore, and be holy, for I am the Lord your God. Numbers 11:18 Then you shall say to the people, ‘Consecrate yourselves for tomorrow, and you shall eat meat; for you have wept in the hearing of the Lord, saying, “Who will give us meat to eat? For it was well with us in Egypt.” Therefore the Lord will give you meat, and you shall eat. 1 Samuel 16:5 And he said, “Peaceably; I have come to sacrifice to the Lord. Sanctify yourselves, and come with me to the sacrifice.” Then he consecrated Jesse and his sons, and invited them to the sacrifice. 2 Chronicles 29:31 Then Hezekiah answered and said, “Now that you have consecrated yourselves to the Lord, come near, and bring sacrifices and thank offerings into the house of the Lord.” So the assembly brought in sacrifices and thank offerings, and as many as were of a willing heart brought burnt offerings. 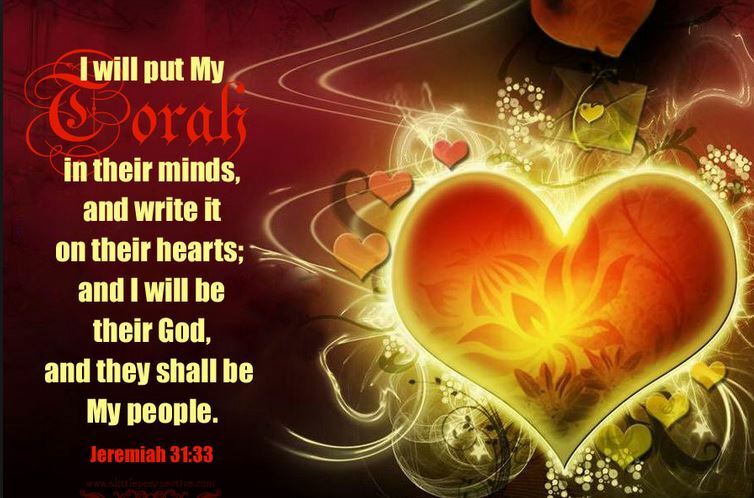 During this Feast of Dedication we find the perfect reminder to re-evaluate our hearts and minds and souls that we are supposed to give wholy to YHWH as Deuteronomy 6:5 tells us, "You shall love the LORD your God with all your heart and with all your soul and with all your might." and is repeated by Yashua, Jesus in Matthew 22:37. We can also Dedicate our families, our homes, our marriage to Him. We can evaluate our labors, our time and our money usage and Dedicate portions of these to Him as our situation allows. Tonight, we light the third candle, this being the third day in this year's Feast of Dedication. 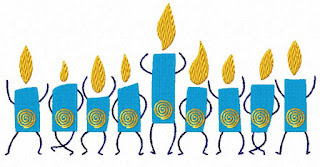 We will first light the highest candle on our menorah, called the Shamash, the Servant. And then lifting it, we will carry it to the other smaller candles and gently light them, one by one. La Soñador ~: Sukkot - The Festival of Booths - The Festival of Tabernacles - This evening my family will begin the celebration of Sukkot. It is often called the Festival of Booths or Tabernacles. It is a wonderful, joyous celebration. 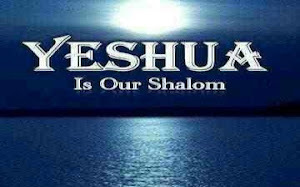 This festival, like all the bible Holy Days, is full of prophesy about our relationship with YHWH and Yahshua, our Messiah. La Soñador ~: Biblical Holy Days - The Feast of Unleavened Bread - I wanted my family to delve into the Word. I wanted my family to understand how the story was the same from beginning to end. I wanted my family to learn and understand the importance, and the relevance of the Messiah to each of us. AWESOME!! Loving the TRUTH of HIS WORD! !